Another exciting news comes for the users of Nintendo switch! As the fans are waiting for the releasing of Super Smash Bros. 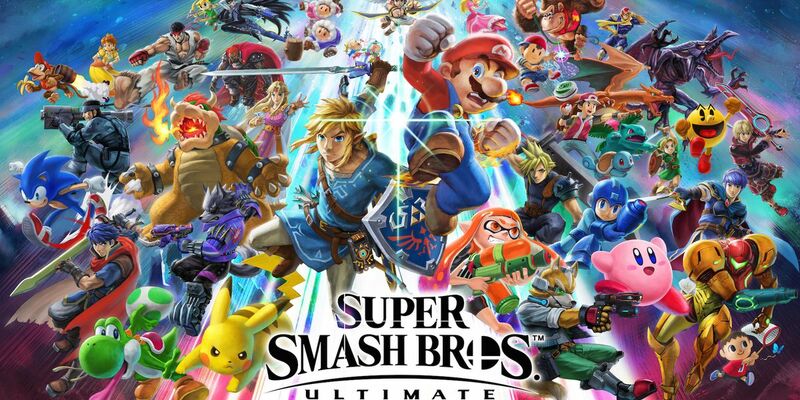 Ultimate on December 7, Nintendo has revealed one more surprise with adding two more Spirits in Super Smash Bros. Ultimate, they are Pokemon: Let’s Go, Pikachu! and Pokemon: Let’s Go, Eevee! For you who might unfamiliar, Spirits are characters from all sorts of different Nintendo series, as well as characters created by many other publishers and developers. If you have save data for Pokemon: Let’s Go, Pikachu! 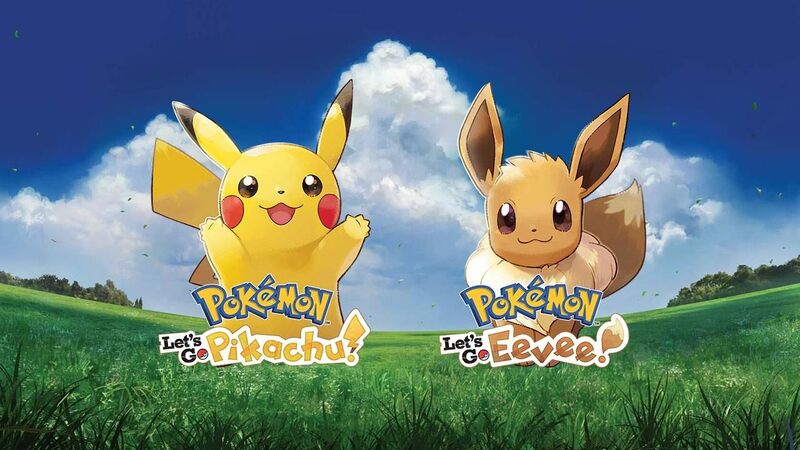 and Pokemon: Let’s Go, Eevee! on your Nintendo Switch, you will be able to immediately unlock the partner Pikachu spirit and partner Eevee spirit. On the other hand, if you only have one of these games, you will be able to unlock the spirits in-game by completing challenges. Well, this could be an extra gift from Nintendo for the fans who are playing both games while also allowing other players to access them as well.